eshots and Event Marketer have collaborated on a new on-demand webinar titled "Optimizing the 8 Steps of ROI Around Events." 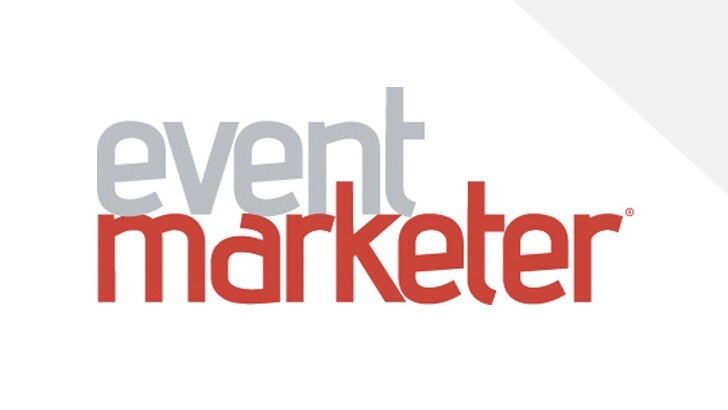 This webinar was presented by eshots CMO, George Deeb and will give event marketers the tools they need to maximize ROI around their experiential events and is available to view now. Experiential marketers are under assault. CMOs are moving marketing budgets around to the marketing tactics that have the best data and can prove their ROI. To date, many experiential marketers have largely considered participating in consumer events a brand-building tactic. They didn't even know data tracking and direct response analytics were even possible. The reality is that once the data is there, they can quickly prove experiential marketing is typically the company's highest converting customer acquisition tactic, and more money starts flowing in their direction. eshots has been in the event analytics and intelligence business for almost two decades, helping our clients prove ROI around their events. As you are going to learn during this webinar, it's not one magic bullet, but instead a confluence of eight distinct drivers of event ROI that you are going to need to plan for. Some of that is in the experiential department, and some of it is not. CLICK HERE to view the webinar or email info@eshots.com for more information.